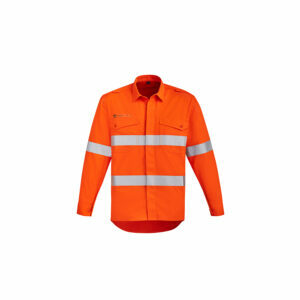 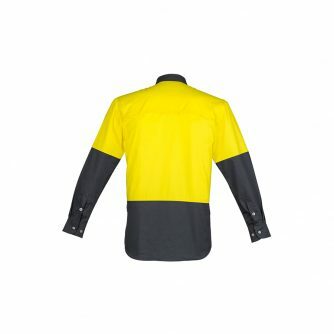 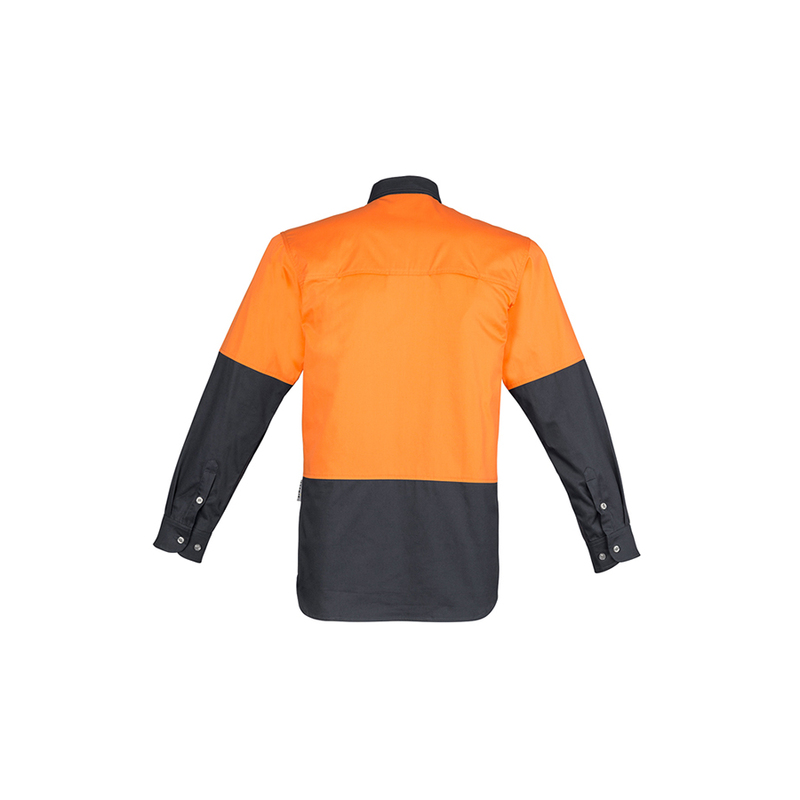 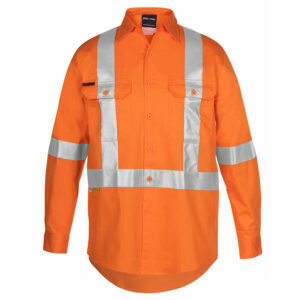 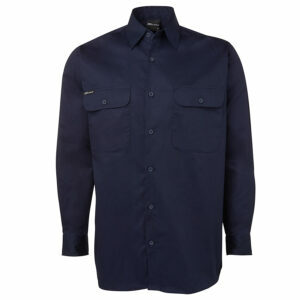 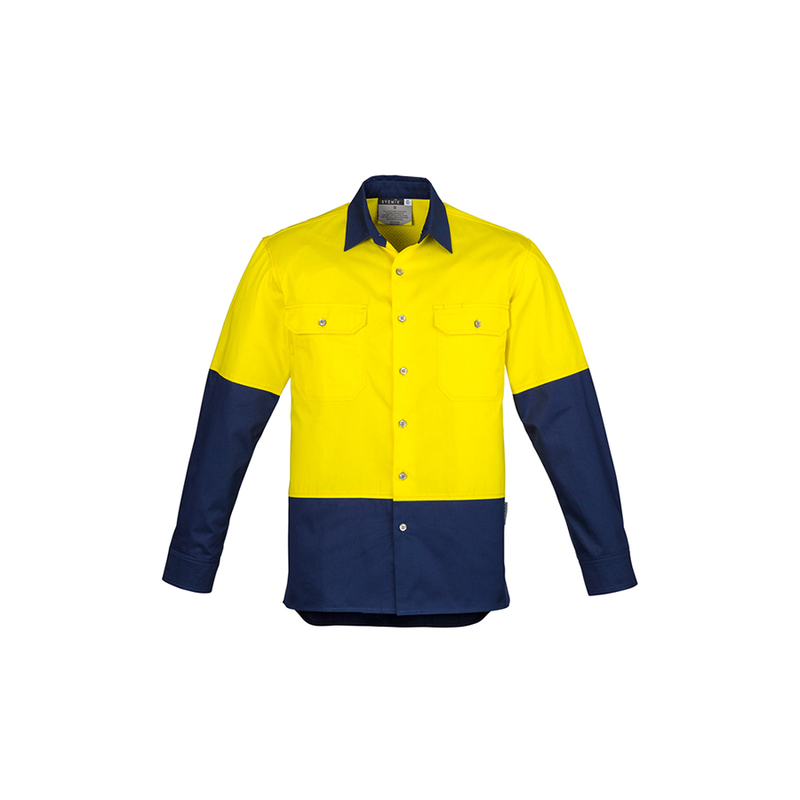 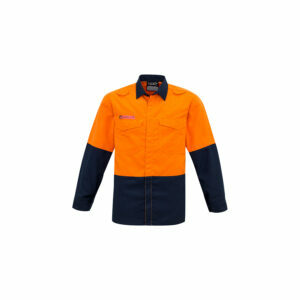 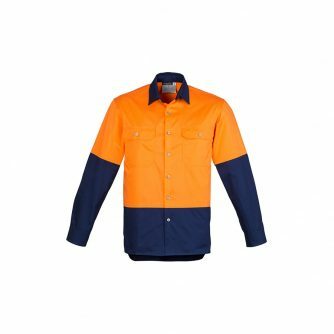 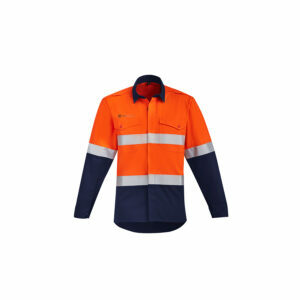 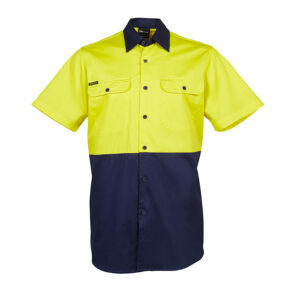 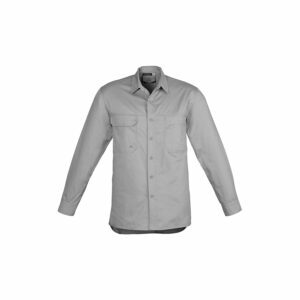 170 gsm mid weight cotton twill to keep you cool while still being tough enough for any job . 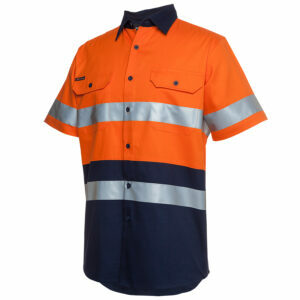 Underarm and upper back mesh vent inserts to keep you cool in any environment . Two chest pockets with button closures and pen partition .